Rahul B Jadhav, 15 Feb 2016Bharat bro let me tell you I m using phone form last one month,as I mentioned in my review mor... morewhy would you sleep on it and wear tight jeans man. not even ladies have this problem. Stop blaming the phone for your stupidity. 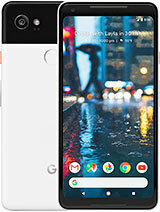 Rahul B Jadhav, 14 Feb 2016Bro you should see my review on Nexus 6pindeed they review was grt but my concern is its build quality as most of people have purchased they 0 hase faced they issuse with they build quality.so does it get bend plz help bcz i am soon gonna plan to buy this one or moto x style. i am a oneplus 2 user i am gonna soon replace it by buying moto x pure or nexus 6p but i am little bit skeptic shall i go for moto x pure or nexus 6p i know nexus 6p way better than moto x pure but i am concerned about built quality & heating issuse is it really bends & heat a lot plz help me with legit opinions. AnonD-497256, 13 Feb 2016You people don't seem to get it. 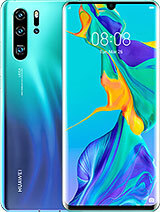 OnePlus, Huawei, etc... these were brands that just a few ye... moreHuawei has actually been making good smart phones. The was just making the cheap junk for the American market. 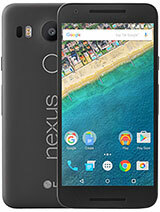 I Purchase Huawei Nexus 6P graphite color on 12th Jan 2016 exact one month ago at Reliance Digital Vashi ,Navi Mumbai,India. You people don't seem to get it. 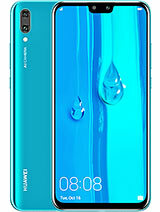 OnePlus, Huawei, etc... these were brands that just a few years ago used to sell 50 dollar smartphones shipped from China. They all had horrible 2 star reviews on Amazon and nobody would buy those phones calling them "cheap Chinese junk". 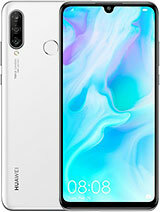 is there a screen mirroring in this phone?? if Yes>>then how to screen mirroing in to samsung Curved smart tv,?? e U t, 11 Feb 2016Troll is back LOL!!! If that's the case, then put it somewhere else and not here in 6P. Common... moreyou reason!!!.....exactly!!! 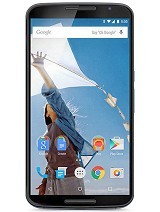 The 6P is a terrible choice for Verizon Wireless customers who use Microsoft Exchange for email, calendar, etc. The only available apps that work with Exchange calendar and email services are Google mail and Google Calendar, to which one can add an exchange account. 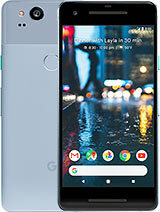 However, the Google apps are cumbersome substitutes for well-designed apps that vendors of locked phones have to supply in order to do business. Furthermore, there is no functional voicemail app that is compatible with Verizon Wireless. 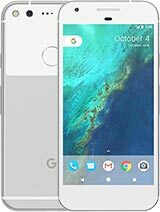 (try googing "verizon visual voicemail nexus 6p"). Thus unless you want to subscribe to a completely separate voicemail service, you have no way of accessing voicemail messages that you've removed from Verizon's call-in service. Finally, the highly-touted "do not disturb" function goes on at random times, which means you may miss important calls. (It works properly when the phone is in "safe mode", but as soon as you're running non-Google apps, you may well have a problem. For me, this turns out to be a waste of close to $600, and unfortunately, it took me past the "return for full refund" deadline to fully understand the magnitude of the problems and the inconvenience I bought into with this phone. AnonD-497256, 08 Feb 2016Garbage phones with a plethora of electronic problems. 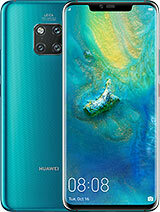 Just check the Huawei forums to see th... moreAll products from China are making progress quickly right now, Huawei is one of technical company leading in mobile phones products all over the world. 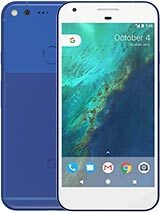 Iphones are designed by Apple but all made in a factory in China, same as Nexus 6P which was structured by Google and made by HuaWei. Don't say a products by using words like Chinese garbage. 20 or 30 years ago, Japan was in same situation as China today, producing more cheaper products to support their GDP, then converted to more technical today, which is the way China is doing. If you are young enough, just review what I said today in 20 years time. 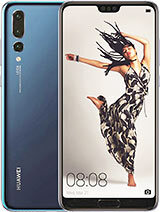 U can't use this phone from 1 hand.810 having lagging issue. This phone's Camera is yellowish. 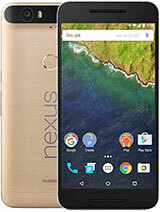 Total of 1992 user reviews and opinions for Huawei Nexus 6P.